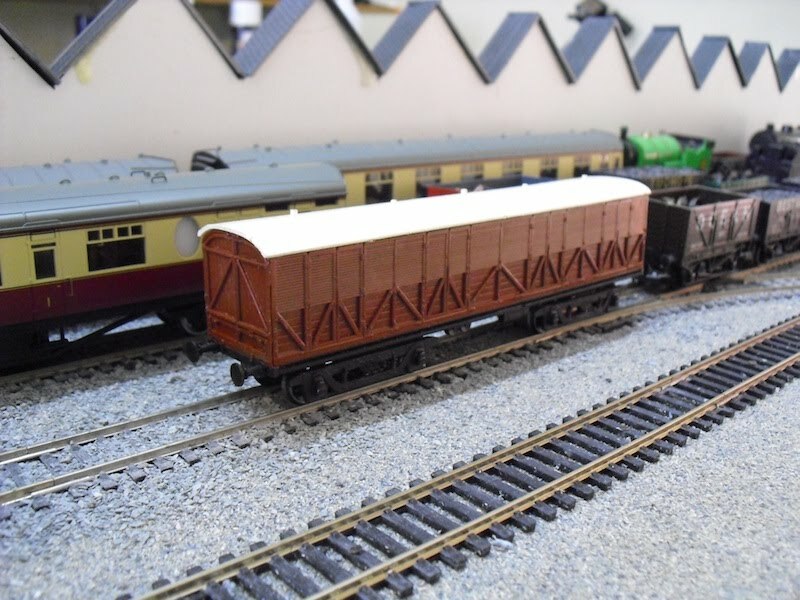 THE BRITISH RAILWAY STORIES LTD: "What is it?" 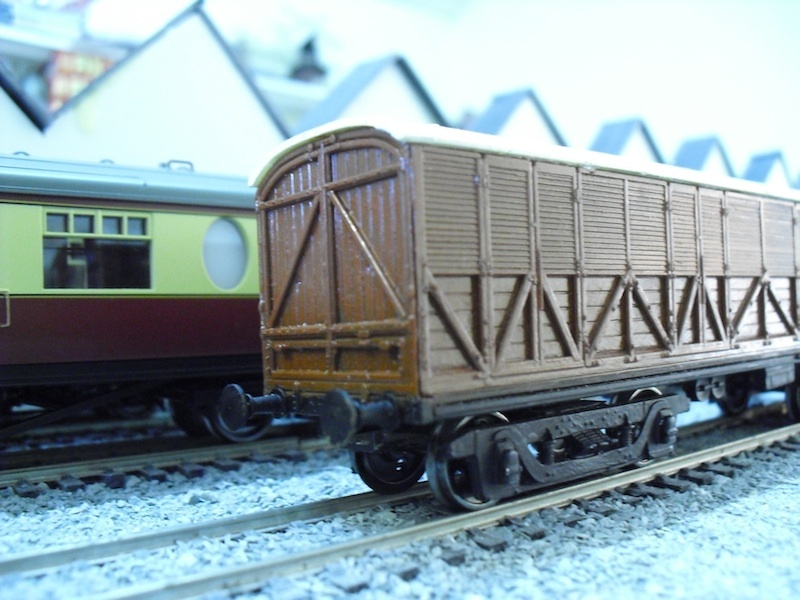 Found this lovely bogie wagon for sale at the Keighley & Worth Valley Railway recently, and bought it on a whim. However...I have no idea what it is, and whether or not I can repaint it into a BR livery! The original (and degrading) wheels fitted were too large, catching on the bottom of the body, so I replaced the disc wheels with the same type, but smaller diameter Bachmann versions. 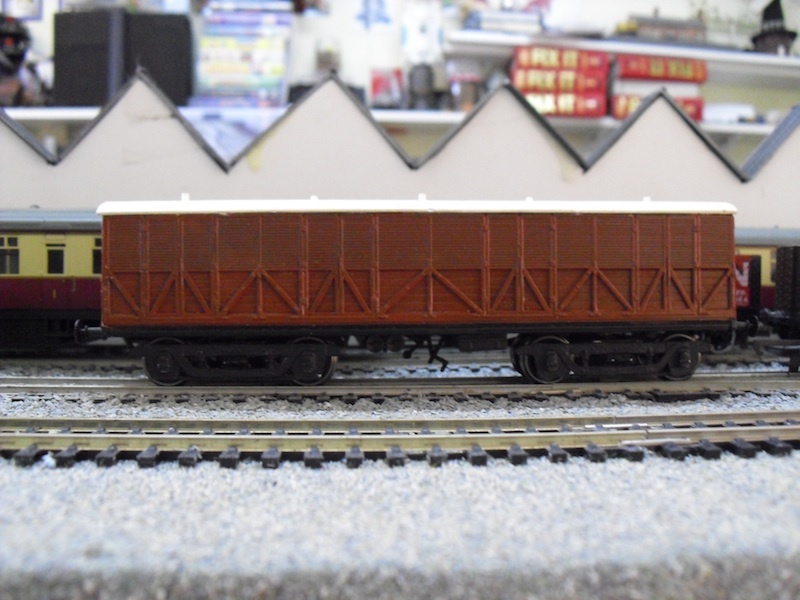 Overall, it's reduced the height of the model above the rails, and brought it into line with the height of the rest of my stock. Answers on a postcard please. Have been rummaging through book after book, and still haven't found the prototype for this model yet. Next time - Part 2 of my York Week photographs.